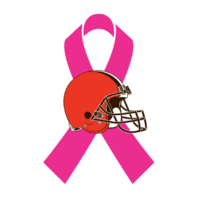 Want to root for the Browns...even is you don't have the Browns to root for? The Alliance of American Football apparently has designated each team to have player rights with NFL teams. Unfortuneately, since there are only 8 AAF teams, each one must have 4 NFL affiliates. Look at the name I highlighted in Red!! That can't be the same Trent Richardson can it? Please tell me there is another guy with the same name. I've already decided I'm an Atlanta Legends fan. Might favorite player is on the roster. There are 4 former Buckeyes on that roster...which one is your favorite? 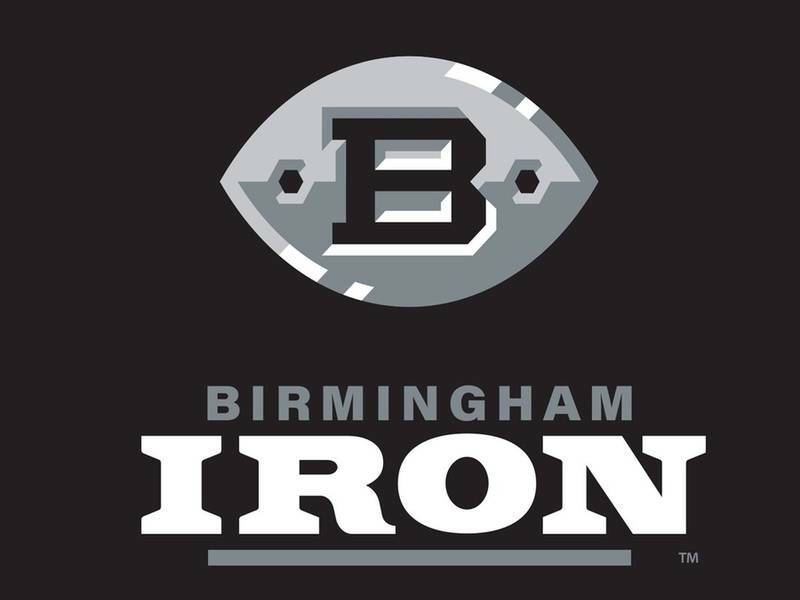 While the Birmingham team is Browns affiliated, I think that I may become more of a San Antonio Commanders fan....maybe, since my daughter lives in San Antonio.....plus, they have 2 Akron U players on their current roster!! I hope it catches on and does well. Maybe one day there will be 32 teams and the NFl finally has a minor league program. Even better, maybe the NFL teams up with colleges and has exclusive rights to college players. He had 23 TDs in 2 seasons? That is what the article says but I didn’t confirm it. He had 3 rushing and 1 receiving. They must have been referring to his college career. The Birmingham Browns play the Memphis Ghoolies. I think I may like the Battleship logo best. Though, Birmingham does have elegant simplicity going for them. The Irons looked pretty good today. 26-0 Shutout ... Even if it was against Christian Hackaturd. I like their logo-less helmets. The QB, Perez, looks like he has a quick release, saw he was in camp with Rams last year, might be worth a looksie, time to groom a young backup. I lie their logo-less helmets.